Untidy week really, bit of birding, bit of this and that. Highlights were probably a couple of visits to Ladywalk N.R. where the newly arrived Bittern showed well, if somewhat distantly. Also a Green Sandpiper there. 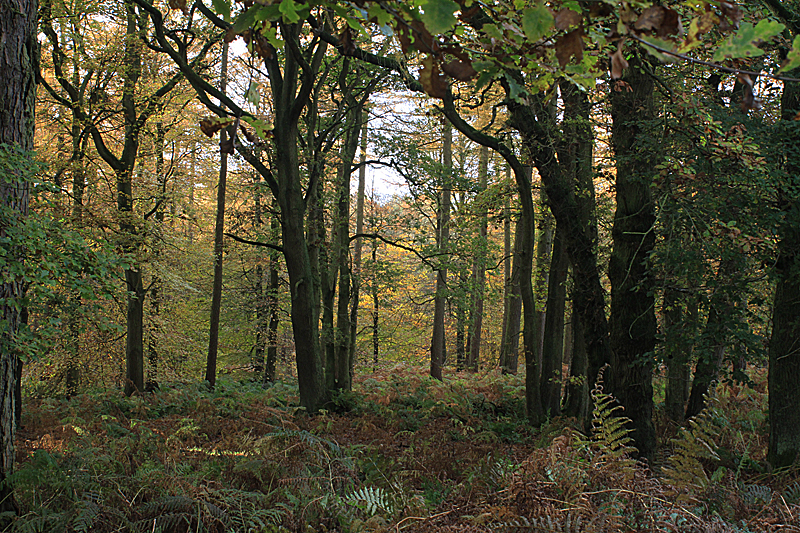 Visited the Caldecote 'patch' near Hartshill. Lots of Skylarks still on the stubble, the remaining grain attracting plenty of Woodpigeon which in turn attracted a couple of shooters. A small flock of Canada geese were also attracted to the grain one of which fell victim to the guns. The Mancetter walk was also very quiet as was Alvecote pools apart from the odd Great White Egret, 4 Meadow Pipit and resident pair of Stonechat. 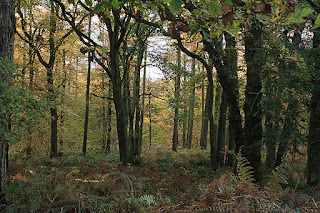 The Mancetter walk and a walk round Shustoke Res. provided excercise but little excitement. Monitoring local Rowans continues. 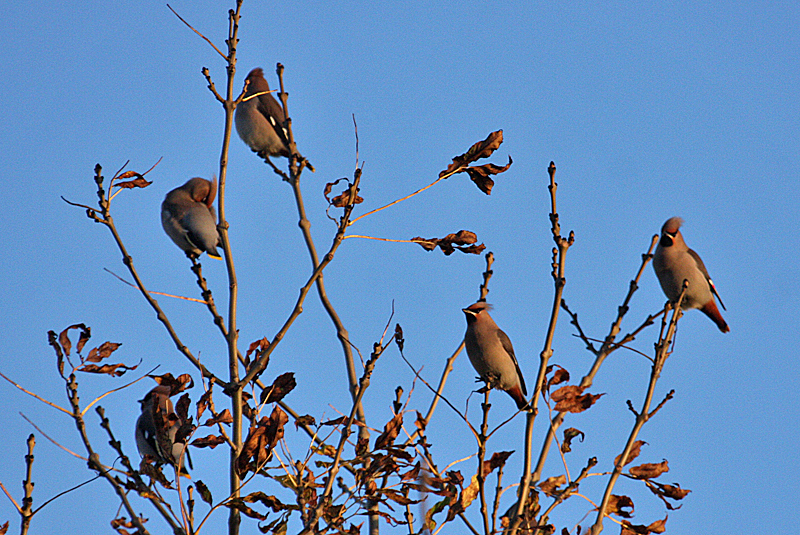 The local area has proved very attractive to Waxwings in previous 'invasion'years. Even appearing in my own garden in November 2010. Not the best photos but a memorable day.